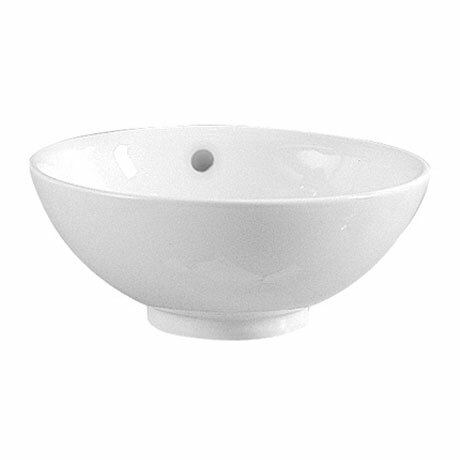 These highly coveted countertop basins from Vitra can be relied upon to make any bathroom look beautiful. Mounted onto a worktop console or piece of vanity furniture, this style of washbasin provides ample storage below for a variety of bathroom items, whist also concealing the plumbing. Made from Vitreous China it is backed by Vitras 10 year guarantee.